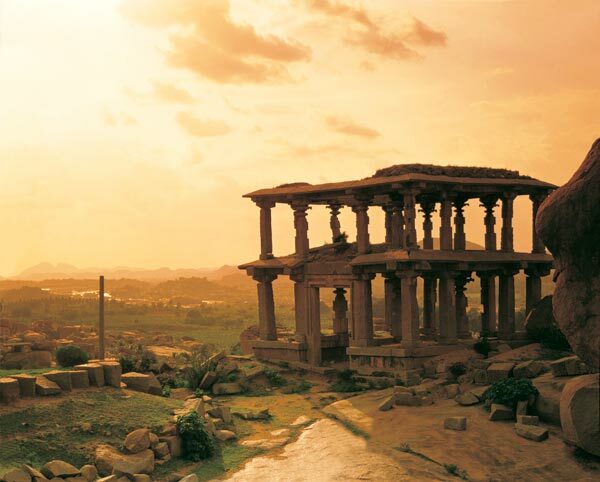 10 Reasons Why Hampi is a Must-see! 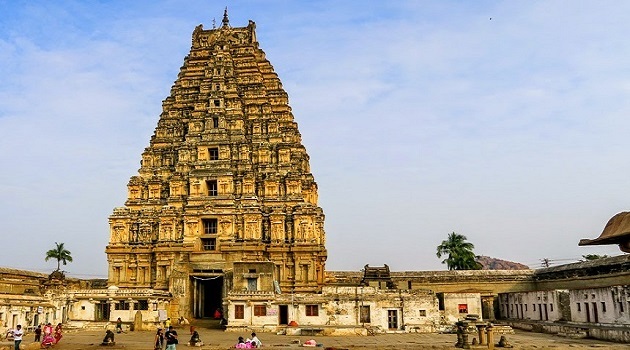 Built in the 7th century, this temple was expanded under the reign of the Vijayanagara rulers, who consider Virupaksha their principal deity. Architecturally rich, it is one of the main centres of pilgrimage here. 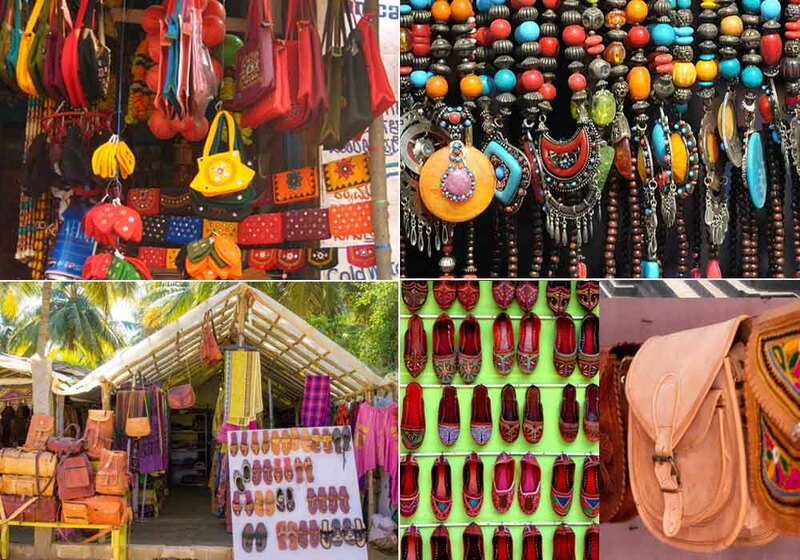 Also called the Virupaksha Bazaar, this kilometre-long street is situated in front of the Virupaksha Temple. Old pavilions that line its borders tell of the thriving market and plush residences of the nobles. 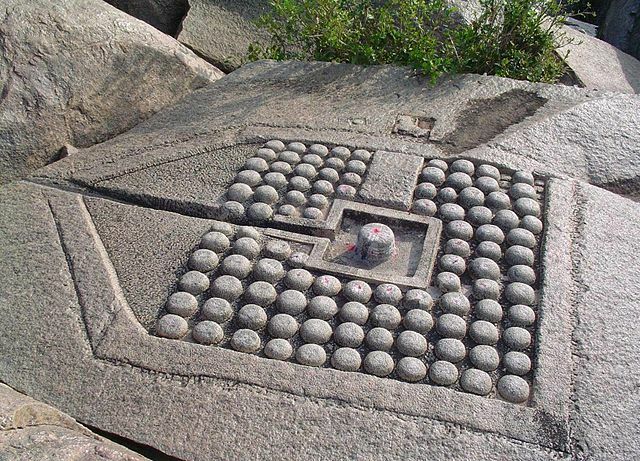 The huge Nandi at the East-end side serves as a main stage for the annual Hampi festival. 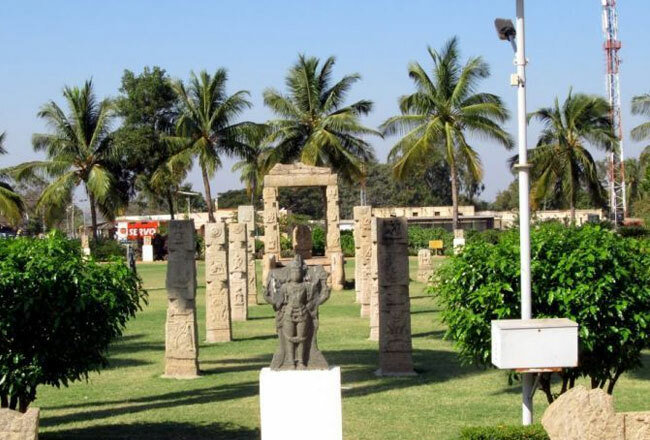 Ancient sculptures of the pantheon of gods and goddesses, prehistoric antiquities, excavated gems, along with armoury, copper plate grants, religious metal objects, and gold and copper coins of the Vijayanagara dynasty… all this and more to see at this treasure-filled museum. Dedicated to Lord Vittala, this 15th-century temple is an architectural marvel. 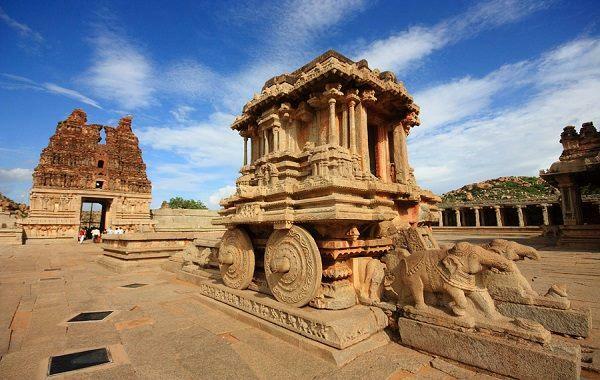 With Kesari Tours, discover its beautiful pillared halls and gigantic stone chariot, along with the remains of the Vittalapura township which existed outside the temple campus. 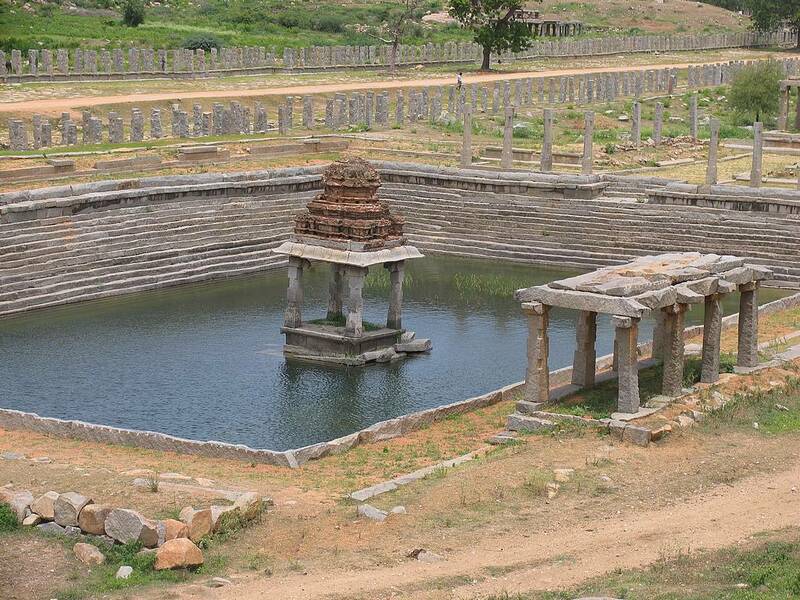 This fortified area, spread across hundreds of square meters, was once the seat of power of the Vijayanagara rulers. 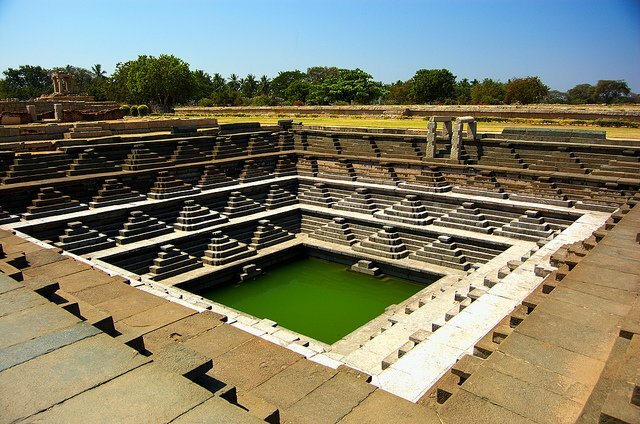 It still bears evidence of the same in the form of the King’s Audience Hall or the 100-Pillared Hall, the stepped tank, an underground chamber and the Mahanavami Debbie. A coracle ride presents glimpses of finely carved Shiva Linga mandalas, pavilions, partly submerged shrines and carved rocks. Surrounded by a moat, this complex comprises a huge circular veranda encircling a large pool open to the sky. 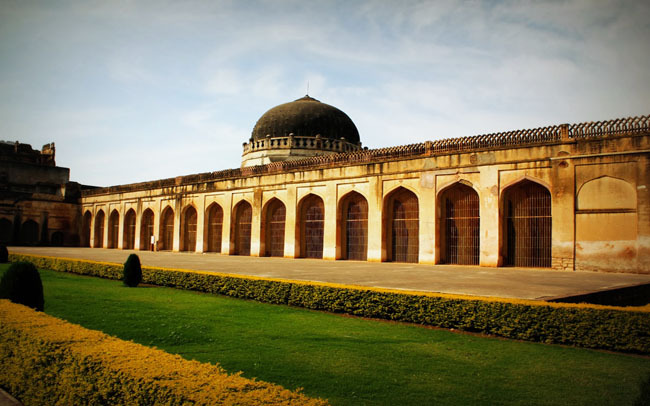 Designed in the Indo-Saracenic style, this was the flower- and fragrant-water filled a pool that served as the royal bath for the ladies of the court. This 16th-century palace, with its decorated windows and beautiful towers, is located in the village of Anegundi. Revisit old legends and relive history. Dotted with archways and pavilions, most of the temples in this walled enclosure are dedicated to Lord Shiva. It was supposedly on this hill that he had married local girl Pampa after his penance! Next Post Summer in Leh Ladakh: Dive Into Adventure!